We asked Etsy Dallas members to share their must-reads to celebrate Read a Book Day, September 6, and the highlights are listed below. Read on for our suggestions if you're looking to take your business to the next level, work on yourself and your creativity, or just enjoy some fun fiction reads as we get into fall. Happy reading, bookworms! Several of our members have raved about The 4-Hour Workweek, which is full of ideas to help with that elusive work-life balance, whether you have a creative business or not. If you're looking for a way to ramp up the profits and the way you think about your creative business, Profit First will get you thinking about how to trim the fat and start making more money. If you're an artist looking for some guidance about how to better monetize your craft, look no further than Lisa Congdon's essential guide, Art Inc., and move confidently forward in your business. You've surely heard friends raving about Big Magic, but if you haven't found the time to read it yet, let our members be the next to urge you to read this inspirational guide this fall. It's always a good time to get yourself out of a rut and take a stab at The Artist's Way, Julia Cameron's eye-opening course in discovering and recovering your creative self. 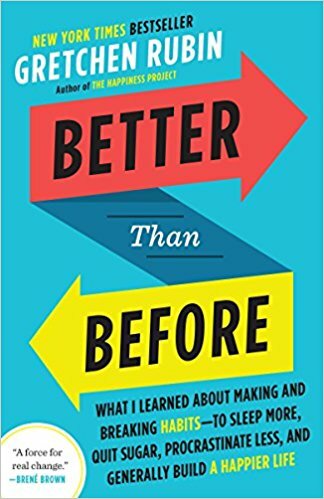 And if you just want to find a way to work on some good habits and find small life-hacks to be more productive as we get into the new school year, we recommend Gretchen Rubin's Better than Before (or her Happier podcast, if that's more your thing). 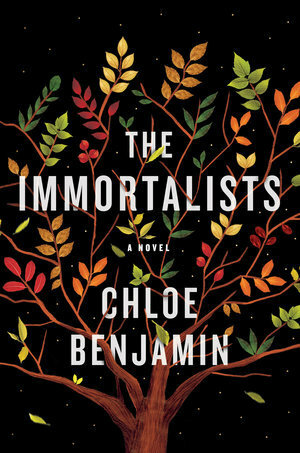 We loved knitter-author Chloe Benjamin's The Immortalists, a story about how one family's life plays out after the children hear a psychic's eerie prophecies. As a bonus, you can follow her writing AND knitting on Instagram @chloekbenjamin. Interview with the Vampire is a classic that we've all heard of, but have you actually read it? If you haven't read a good book in a while, this classic will draw you in and give you a passion to read again. Finally, if you need a campy, nostalgic thriller a-la-Stranger Things, check out My Best Friend's Exorcism and you'll surely be ready to decorate for Halloween.